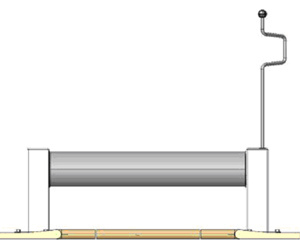 This range of systems is approved by the Norm NF P 90-308 being homologated in France by the ‘Laboratoire Pourquery Lyon'. 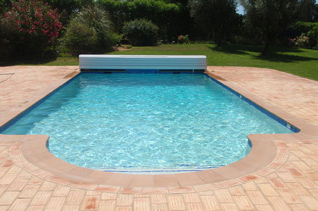 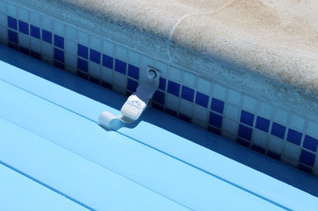 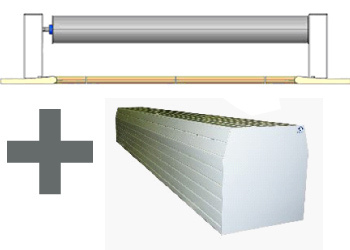 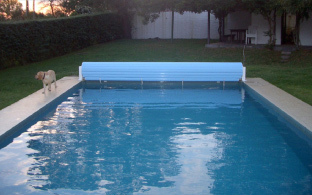 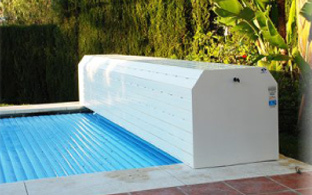 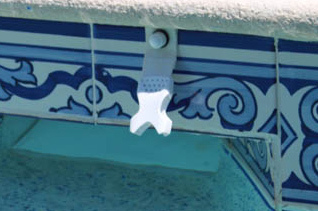 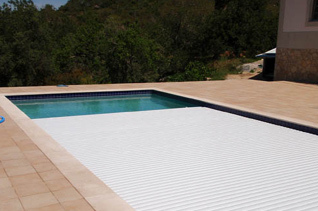 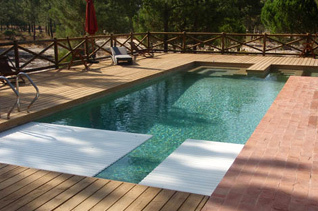 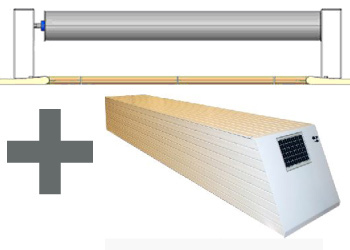 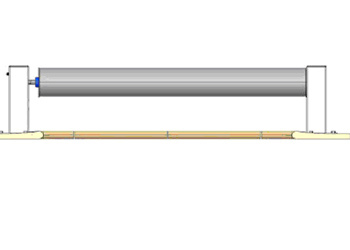 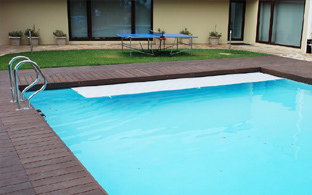 Essentially, for swimming pools already built and in which is not possible or not wanted to install a submerged cover. 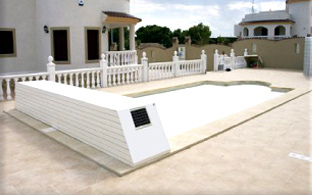 For prices of any other sized pool or including roman step entry please contact us for full details.